Our resources and training equip others to shift the culture of their place, transform their communities and change lives. Participants experience the very difference they’re learning to bring. 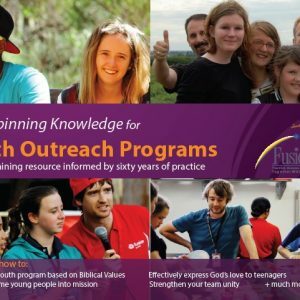 SYC is part of Fusion International which started in Australia almost 60 years ago. 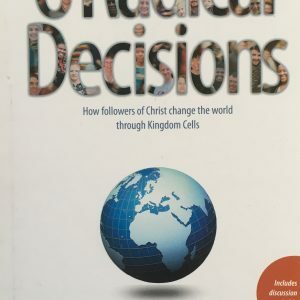 Fusion International has expressions similar to SYC in 15 countries; our training is the product of 6 decades cumulative learning in frontline youth and community ministry in diverse countries and settings. Because our ministry is all about people, our training always has elements to help us understand God, ourselves and social interactions better. A year long program for missional teams and their leaders. Participants walk through the process of establishing and implementing a long term missional strategy for their area. Delivered via weekly, live webinars. A gathering of Youth Leaders, voluntary Youth Workers, peer leaders and Church Leaders, for workshops and discussions that will help strengthen our youth mission and ministry. Training tailored in content and delivery to your team’s specific needs, where these match our expertise and knowledge. There are many ways for you to be part of the SYC movement and help shift culture in our nation.